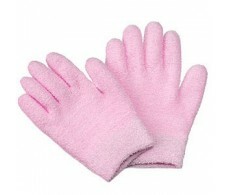 BETER. 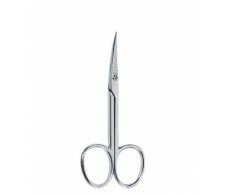 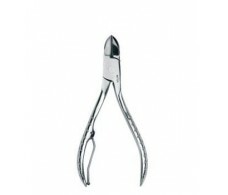 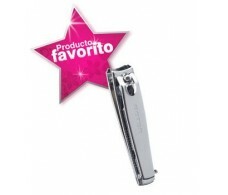 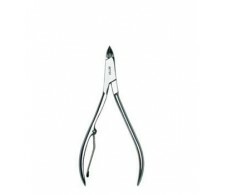 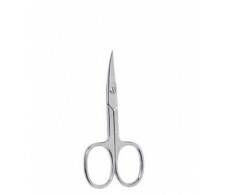 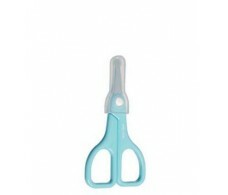 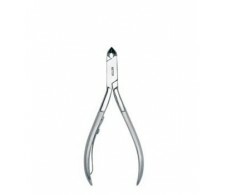 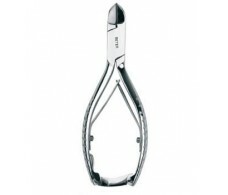 Mix pedicure nippers chrome 14 cm. 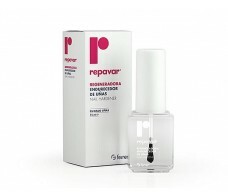 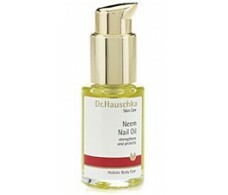 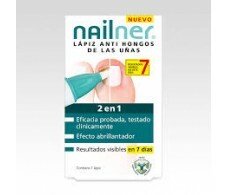 Dr. Hauschka Neem oil to 30ml nails. 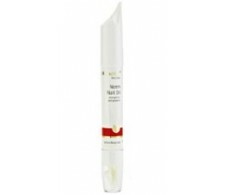 Dr. Hauschka Stick Neem 4ml for nails. 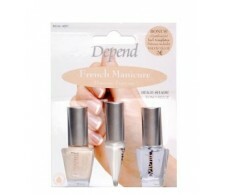 Cosmeclinik Triconails nail cream 30ml.